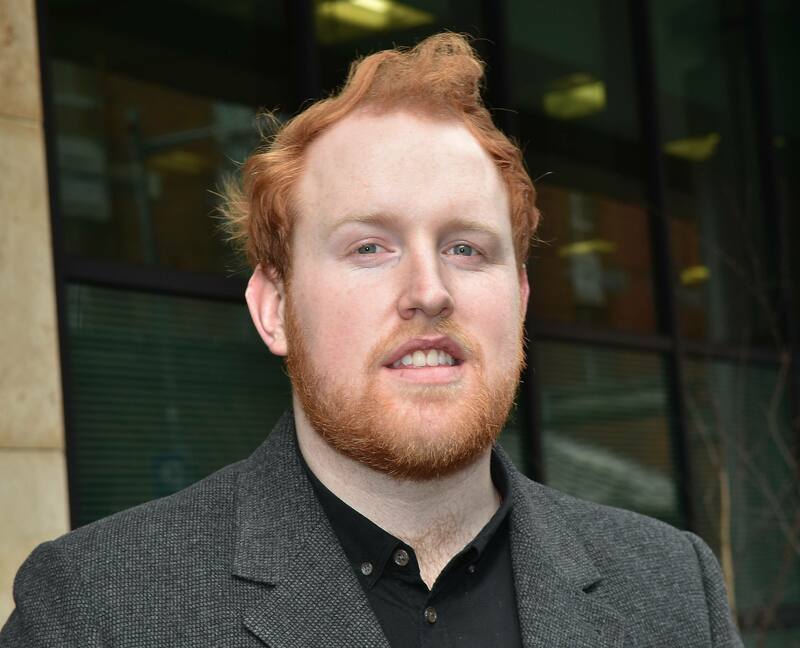 Gavin James has hit back, after a fan branded him the “rudest person” they’ve ever met. 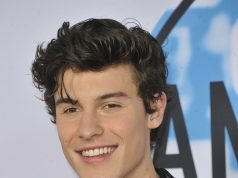 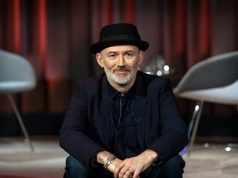 The singer was in Eddie Rockets enjoying a meal with friends, when he was approached by a woman who claimed to be a fan of his. 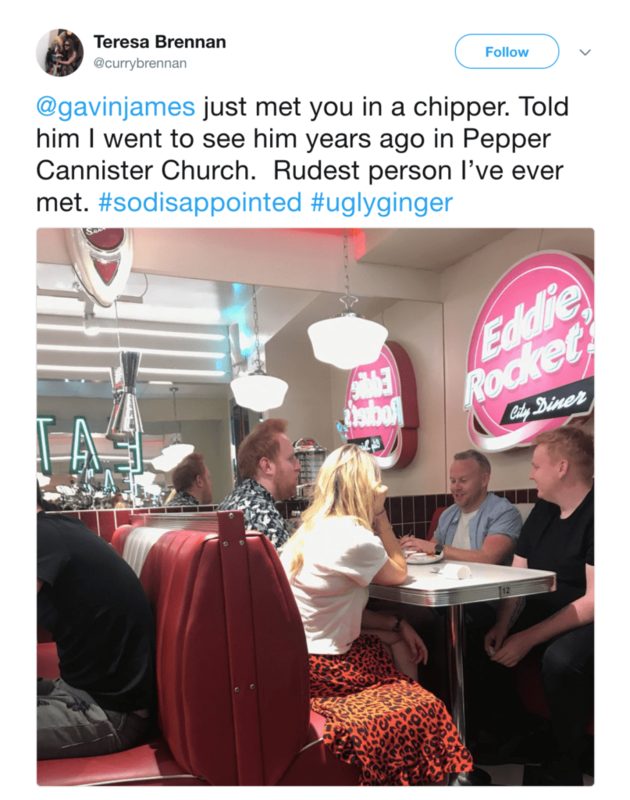 However, it appears their meeting wasn’t very amicable, as the woman in question posted a picture of Gavin on Twitter, branding him an “ugly ginger”. 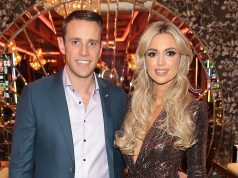 Gavin’s friend quickly jumped to his defence, and took to Twitter to describe what really happened. Also your # says it all you are genuinely not very lovely.